If you’re in the market for a midsize pickup, know that we have the new 2019 Ford Ranger for sale at our Ford dealership in Conway, AR. 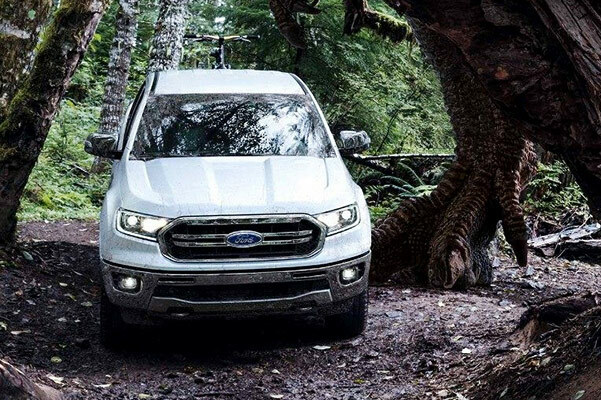 Whether you want to know more about the new Ford Ranger towing capacity or new Ranger mpg, the Smith Ford sales team can answer any questions you may have. If you want to learn about the Ford Ranger dimensions or are interested in the new Ranger trims, come to Smith Ford. 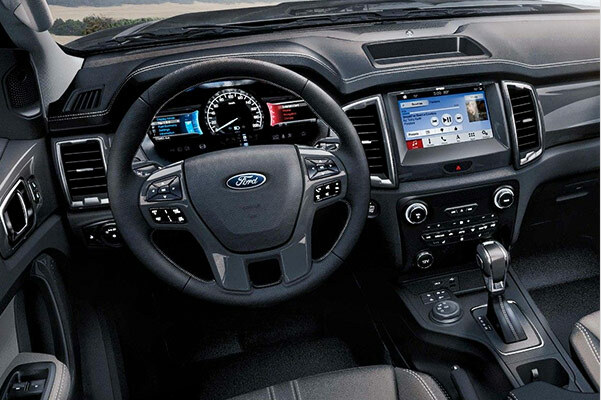 We want to help you go over your Ford Ranger lease and loan options! 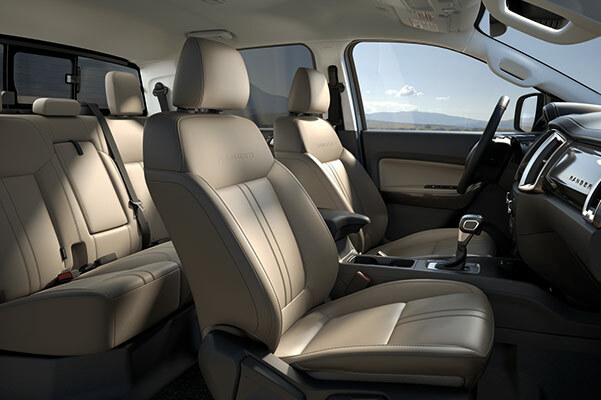 If you want to buy a new 2019 Ford Ranger Lariat or lease a new Ford Ranger XLT, come to Smith Ford in Conway, AR! 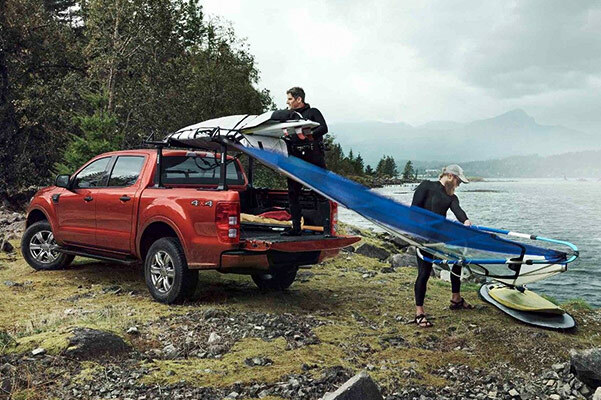 We can help you take home the new Ford Ranger pickup you love at the price that’s right for you.